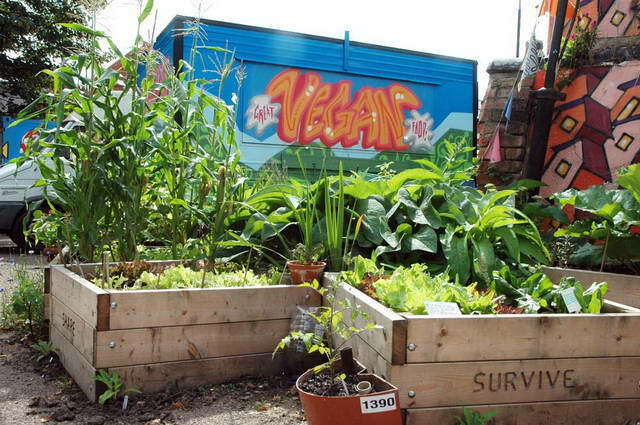 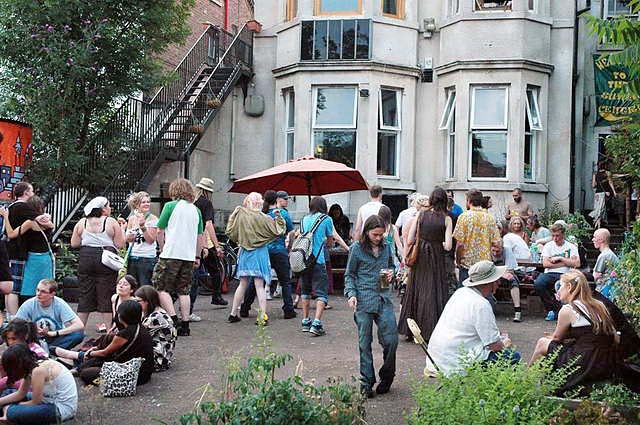 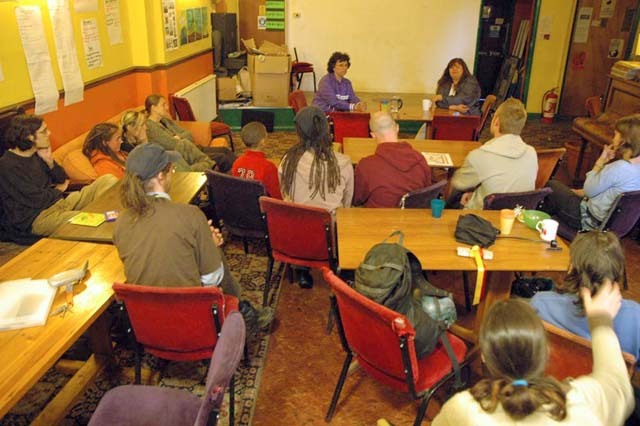 Veggies is volunteer-led, community-based social enterprise, promoting vegan catering and supporting campaigns for humans, other animals and the environment since 1984. 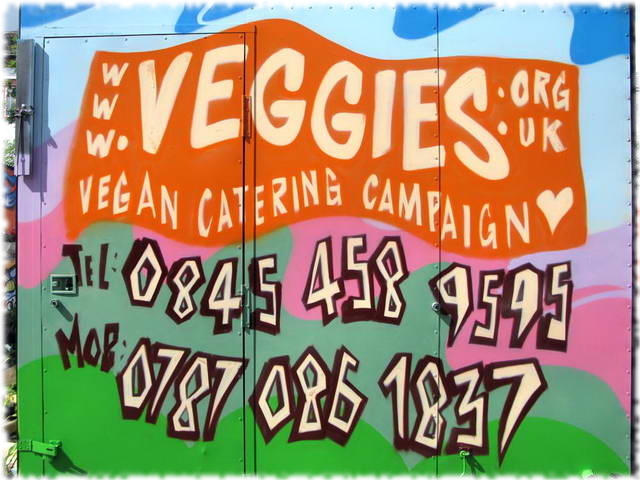 Veggies Catering Campaign provides food at many different events – from campaign rallies to community festivals, from family celebrations to green gatherings. 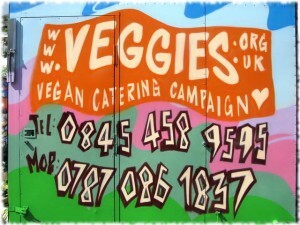 They offer tasty, wholesome snacks, as well as information exploring the links between diet, animal suffering and the environment.